Welcome home to Mystic Point Apartments and Townhomes. 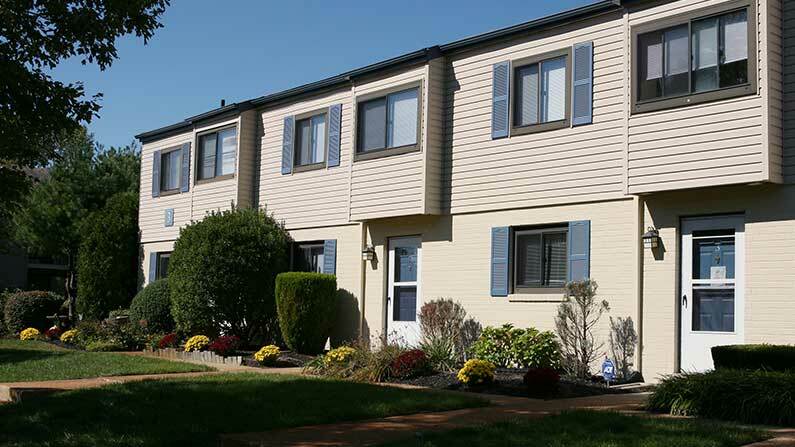 Our tranquil, meticulously landscaped community offers residents 1- and 2-bedroom Somers Point apartments for rent in addition to 2- and 3-bedroom bi-level townhomes with modern style and quality finishes. Townhomes also feature spacious floor plans with full-size washers/dryers and ample closet space. Our community is nestled in a quiet residential setting where you’ll love soaking up the sun on your private balcony or patio or taking your dog for a walk through our lovely pet friendly Somers Point, NJ community. Mystic Point is positioned perfectly for residents to enjoy a brief commute to work at Shore Medical Center, AtlantiCare, Borgata Hotel Casino & Spa, FAA Technical Center, and Stockton University. Our community is just minutes from the Garden State Parkway and Atlantic City Expressway and is also convenient to Route 9 and Route 40. Within 5 miles you’ll enjoy access to Ocean City, NJ and the area’s best restaurants, Somers Point schools, shopping and South Jersey amusement parks. Down the street you’ll find Somers Point Plaza, including ACME Markets, Verizon, Petsmart and Snap Fitness. 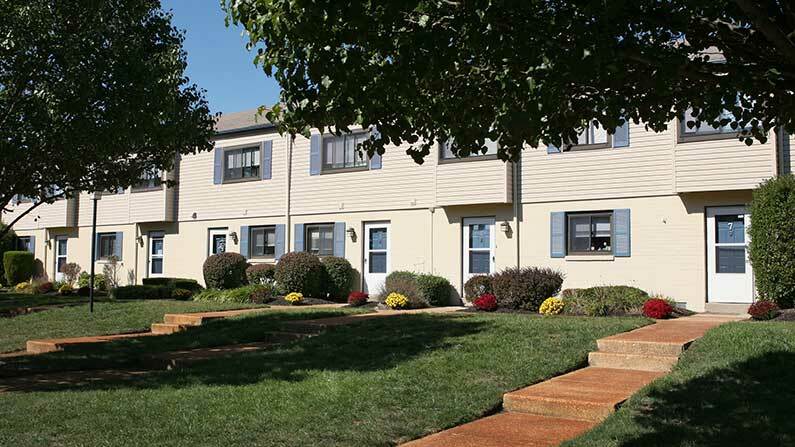 Come see why our residents love living at Mystic Point apartments in Somers Point, NJ! Tour today to learn how you can live the Friedman Five Star Lifestyle at Mystic Point Apartments!